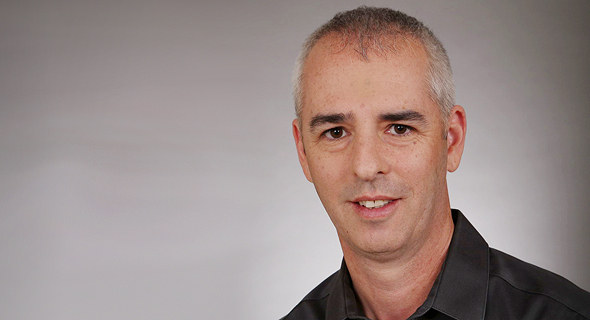 Tel Aviv-based Maverick Medical AI Ltd. has raised NIS 2.5 million (approximately $675,00) from Israeli early-stage investor The Time, and the government’s tech investment arm Israel Innovation Authority, Maverick announced Sunday. Founded in 2017, Maverick develops natural language processing and machine learning technologies that scan through medical records to identify clinical risk factors. The company has four employees and intends to use the funding for research and development. Yossi Shahak, CEO of Maverick Medical Ai. Photo: PR.